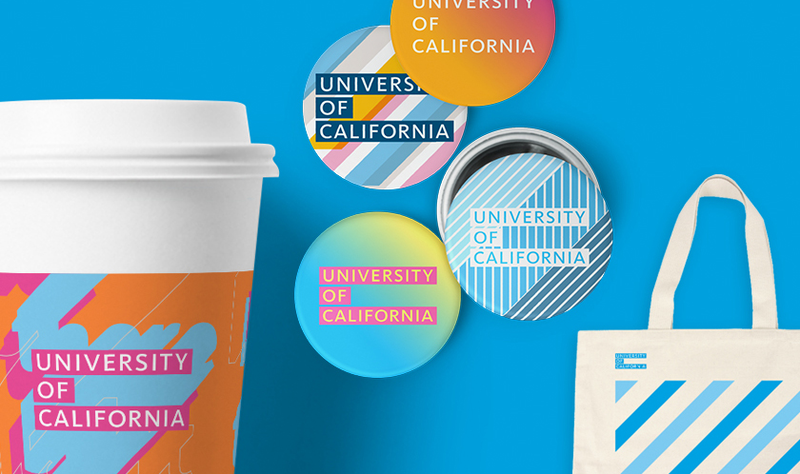 Order UC-branded stationery and promotional items from an approved, licensed vendor. 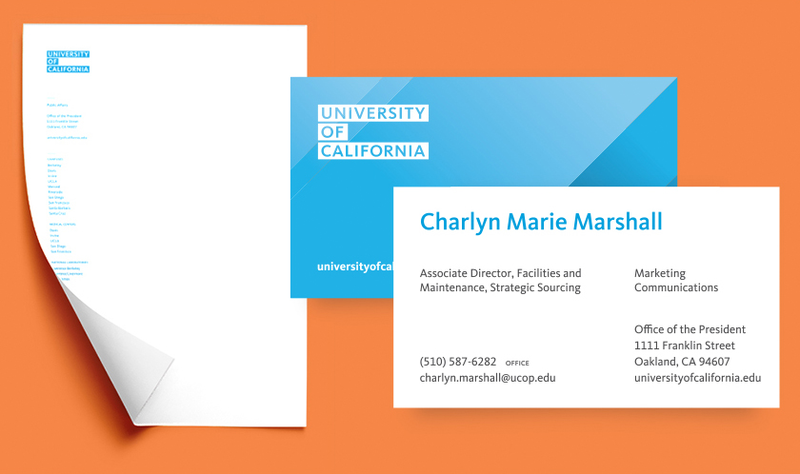 Welcome to a new resource for UCOP employees where departments can order UC-branded stationery and promotional items such as business cards, tote bags, mugs and water bottles for conferences, events and other business needs. All employees can browse available merchandise, however only designated “buyers” for each department will place orders. The buying process has built-in adherence to UCOP procurement and UC brand guidelines, and ensures items are for approved business use. For the Promotional items portal, click on “Create an account.” You will be sent a confirmation e-mail with your registration. For the Stationery items portal, click on “Login.” That takes you to a new screen where you can click on “Register” to create a new account. For more information please contact: visualidentity@ucop.edu or speak to your department buyer.